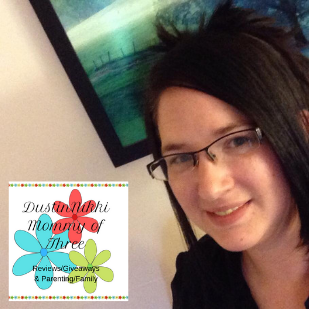 I am a Crowdtap member and received free products mentioned in this review for free in exchange for my honest review. All opinions are 100% my own. 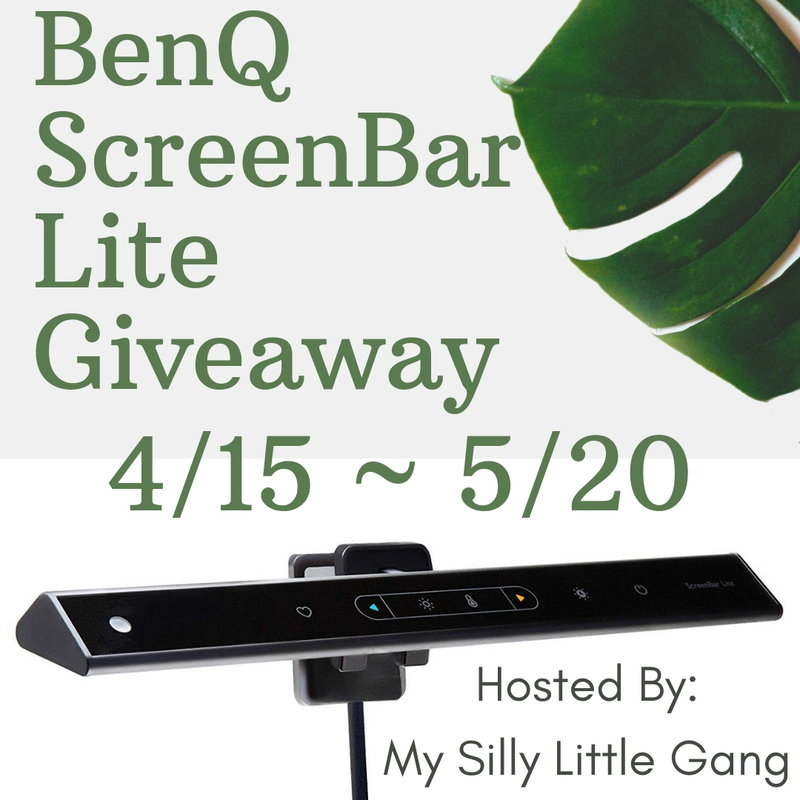 Be sure to check out my previous Crowdtap post HERE or visit the site and sign up if this is something you are interested in. 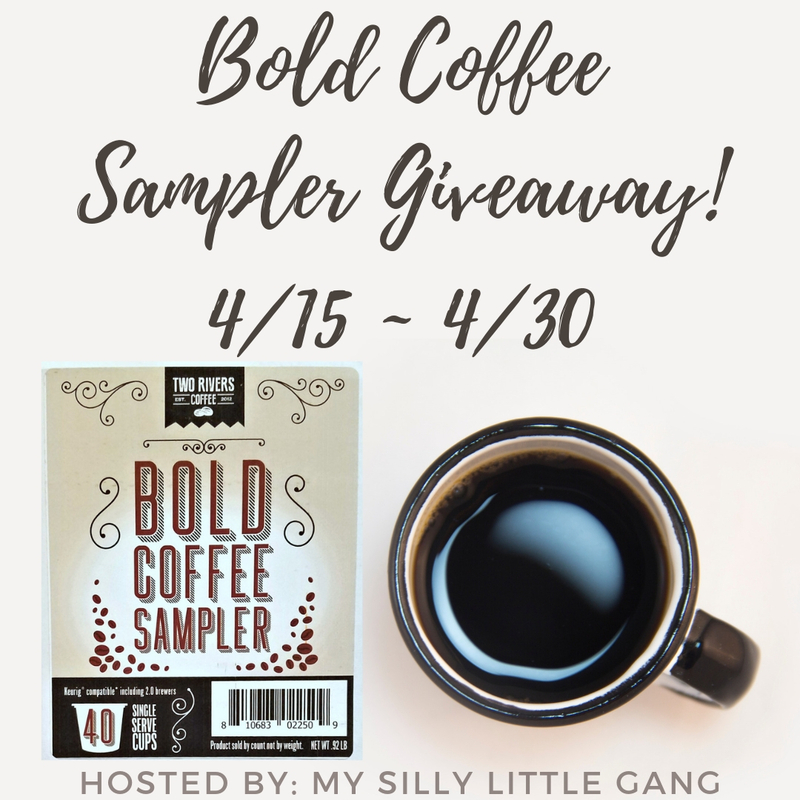 You can earn points for gift cards and even receive sampling opportunities like this one. 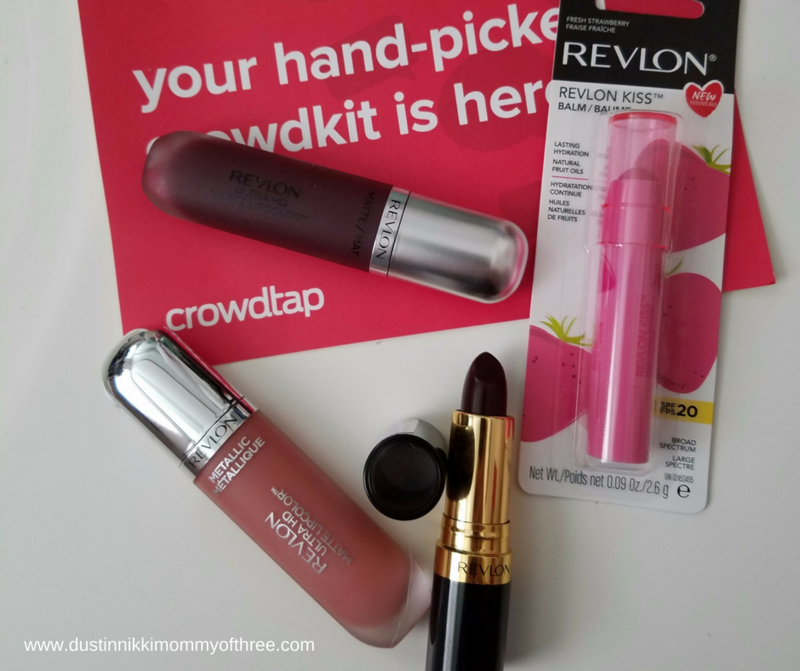 I received a kit with four lip products that are new from Revlon. 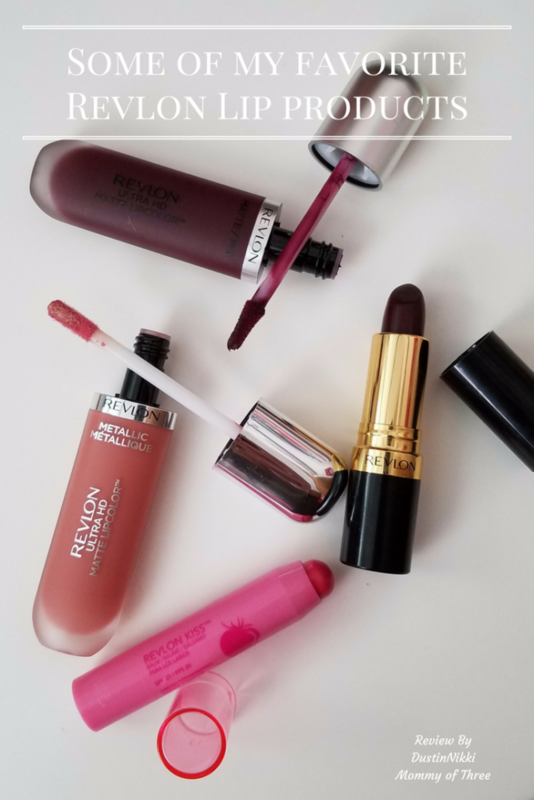 There’s Revlon Kiss Balm, Super Lustrous Lipstick, Ultra HD Lipcolor in two different shades. One Metallic and the other regular. I am loving all these products. Keep reading for more of my opinions about all these products. I am going to start with the Revlon Kiss Balm. It is a tinted balm made with natural fruit oils and has lasting hydration. It also contains SPF 20 for sun protection. 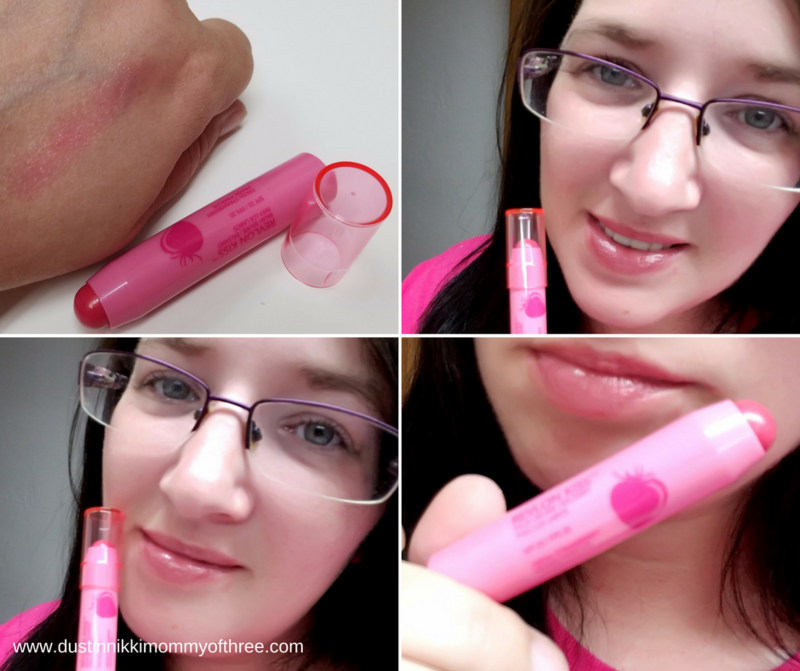 I love tinted lip balms so I was really excited to try this one out. I received Fresh Strawberry and I love it. First, I love strawberry anything and the color of this balm is pretty great. It applies so easily. I love the feel of it on my lips. It just glides. It does not feel sticky or oily. Just smooth and silky. I only re-apply a couple times throughout the day. In my opinion, this balm does keep my lips pretty hydrated. After a few days, I also noticed my lips felt a little smoother overall. The color is fabulous. I really wasn’t expecting a lot of color. I have used many different tinted lip balms and they normally have a light tint of color. This balm has a pretty decent amount of color. A lot more than I ever expected. Which is fine by me because I love the color. It has a strawberry scent to it and smells pretty good. It has a slight strawberry taste however it’s not that noticeable. Not to me anyway. And that’s fine. I actually prefer that balms and lip colors don’t have a taste or at least not much of one. Comes in 6 shades. Next is the Super Lustrous Lipstick. The shade I received is Black Cherry. Now, I have been told by others that I look great with the darker bold shades. But for me, it’s just not my typical kind of shade. Now I will wear these shades every once in a while if hubby and I go out or if the situation or circumstances are right. Don’t get me wrong, I think this shade is really pretty and I do really like it. 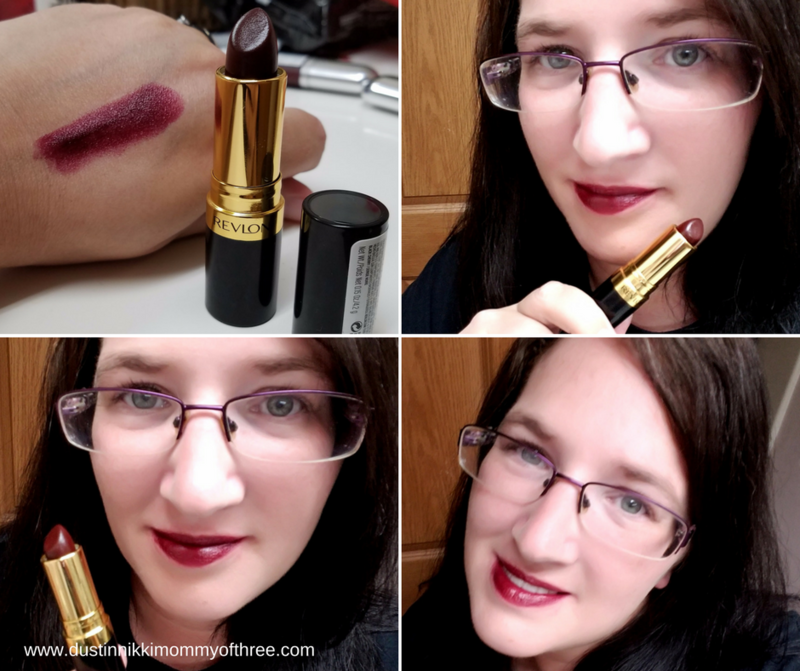 I thought this lipstick went on very smoothly and pretty evenly even for a darker shade. It is creamy which makes sense because this variety is creme. This lipstick is very pigmented and has really great color. I thought the color was pretty long lasting. I don’t think I re-applied for at least 4 or 5 hours. When I first applied it, I did have a little transfer but after it set, I didn’t really notice much transfer. It doesn’t flake or dry out either which really impressed me as well. Again, I like the shade but only for every once in a while. But since I love this lipstick, I will definitely be buying some different shades. There are four different finished that include Creme, Matte, Pearl, and Sheer with a whopping 82 different shades! Now onto the Ultra HD Matte Lipcolors. The first one I am going to tell you about is more my preferred shade. This one is one of their metallic matte shades. With the metallic shades, you get a shimmer kind of look. It still has a matte finish so you don’t have that high gloss or high shine look going on. This shade is HD Gleam and it is perfect. I love the shimmer look so I was pretty happy with the metallic version. This lipcolor just glides on. It is so easy to apply and is really smooth and color goes on really evenly. I like the application because it reminds me of a lipgloss application. The formula is really great too. It’s like a liquid lipstick and gloss hybrid. I do have to say they when you first put it on, it does have a little shine to it. After it sets though, you will get that matte finish look. I did have to re-apply this lipcolor maybe 4 or 5 hours after my first application. For me, that is pretty long lasting. In the very beginning of application, I had a little transfer a few times but after it sets, I didn’t get much transfer. It set about 20 minutes after I applied it. It doesn’t make my lips feel dry, it doesn’t flake or crack and the wear of the color is also lasting. I do use a lip balm before applying most lipcolors though so I don’t know if there would be a different outcome if I didn’t use any. It doesn’t feel sticky at all. It feels great. It’s almost like a cushion on my lips. Very silky and soft. I am definitely going to look into buying a couple more of these shades. I really like them! And last but not least is HD Infatuation. This shade is another one of those bold types of shades I don’t wear very often. However, I do like this shade. 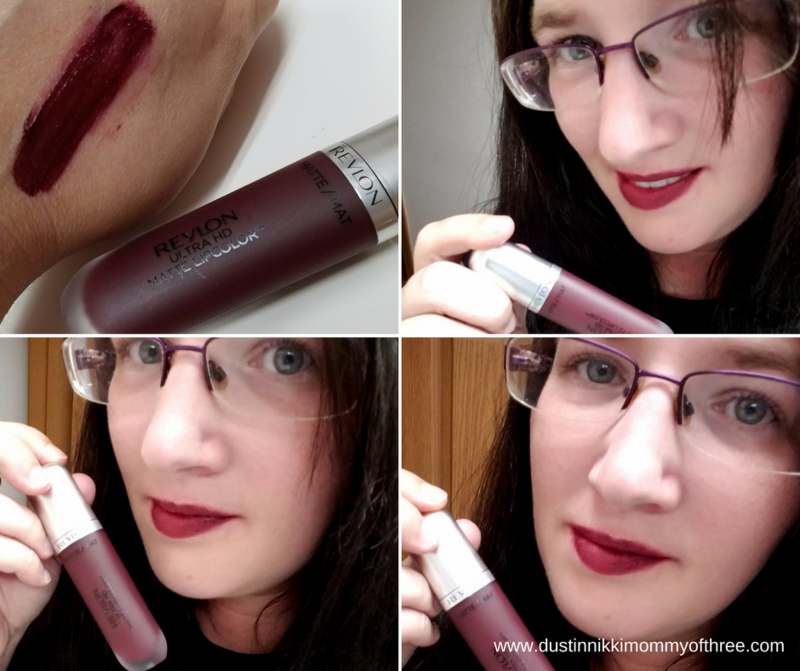 I probably won’t wear it that often like the lipstick mentioned earlier in this post but it’s still a pretty shade and I am actually happy with this color on me. My thoughts about this lipcolor when it comes to wear and feel on my lips is the same as the metallic. So I won’t repeat myself. 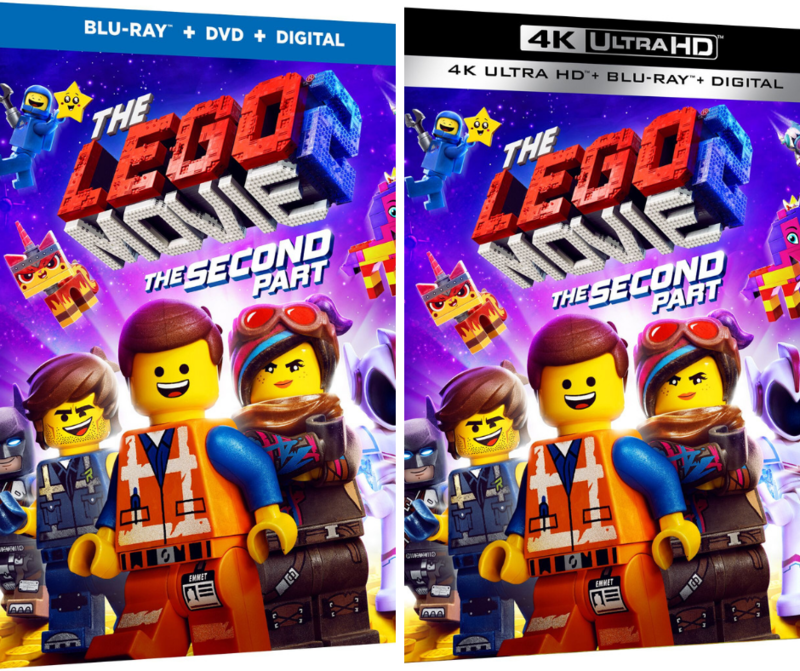 But there are some slight differences which I will explain below. I noticed the color wasn’t as even as the lighter shade when applying. Which is most likely because it’s a darker shade. I have noticed this with darker shades of lipcolor no matter what the brand. So I had to apply this one a little more carefully and make sure I get the color even all over my lips. Same as the metallic shade, this one has a little transfer in the beginning but less after set. Feels good, long wear and stays looking great. This one does not have a shimmer look like the metallic shades. Both shades are moisturizing, wax free and they are also easy to remove. They are not oil based so they can come off with just a cleansing wipe like I like to use before washing my face. There are 16 regular shades so with the 8 metallic shades, there 24 altogether. 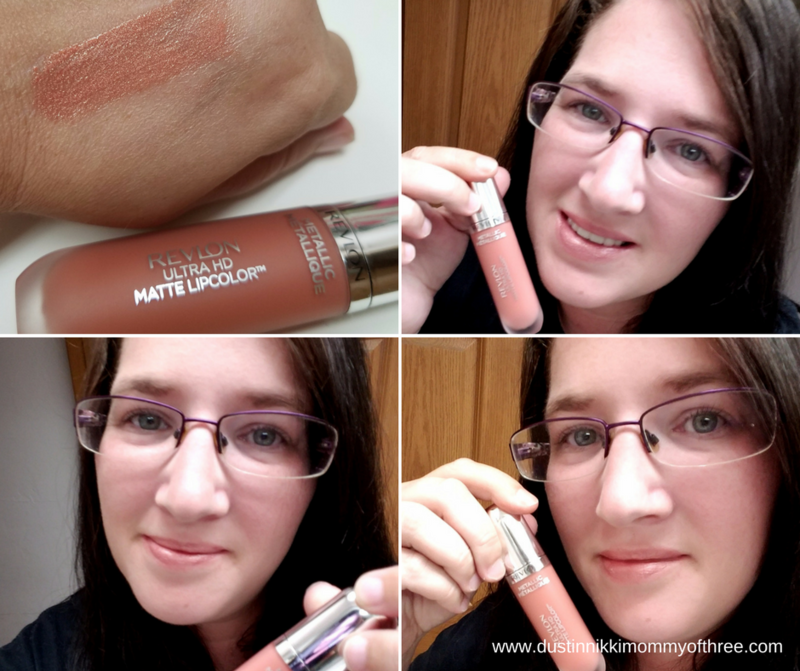 Overall these Ultra HD Matte Lipcolors are great. Love the look, the feel and the long lasting wear. And they are pretty affordable too! 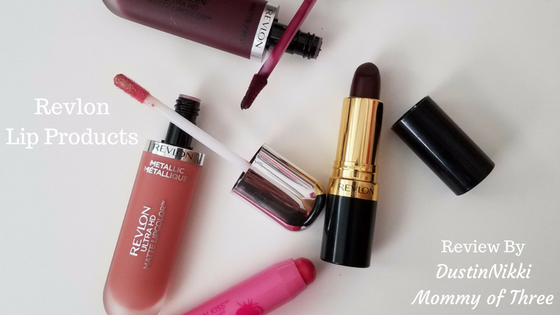 Buy It: Visit these product links for more information – Revlon Kiss Balm, buy at stores like Walmart and Ulta Beauty for around $6. Super Lustrous Lipstick, buy at stores like Walmart, Target, Walgreens, CVS, and Ulta Beauty. And the Ultra HD Matte Lipcolor, buy at stores like Walmart and Ulta Beauty for around $7 to $10 depending on where you buy.